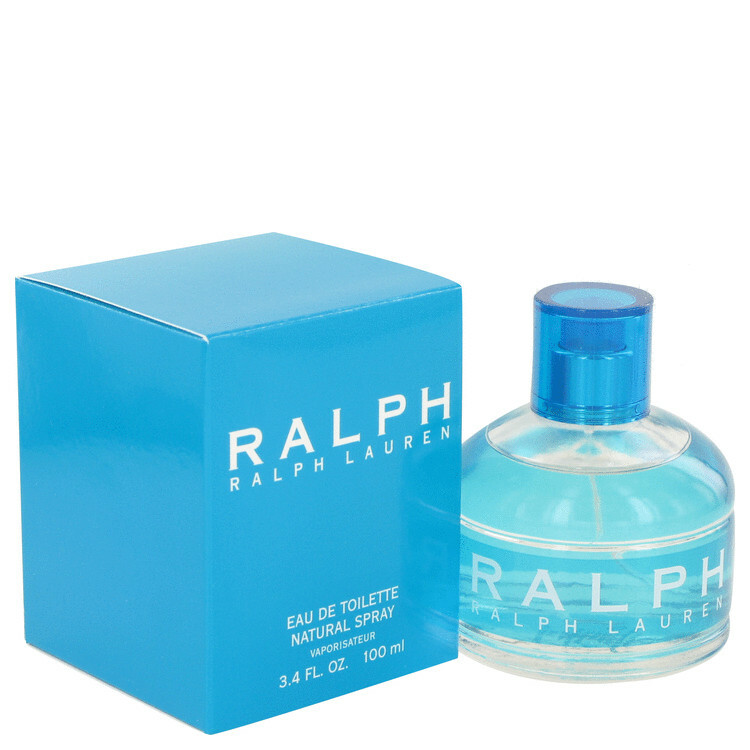 Launched by the design house of Ralph Lauren in 2001, RALPH is classified as a refreshing, flowery fragrance. This feminine scent possesses a blend of fresh florals and fruit. It is recommended for office wear.